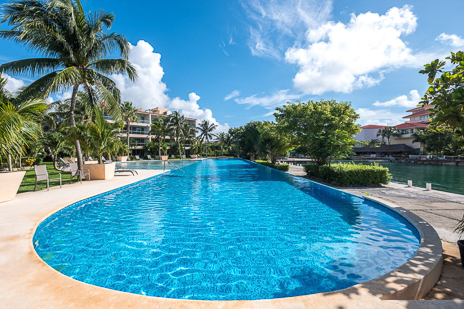 Look at this beautiful ifinity edge pool at Secret Waters. 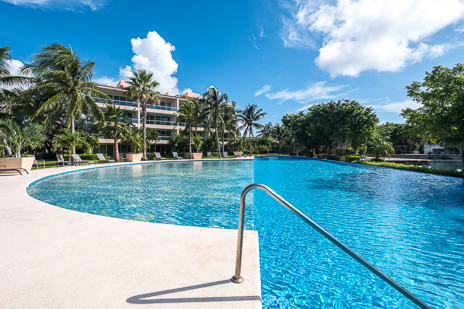 It's the largest in all of Puerto Aventuras! 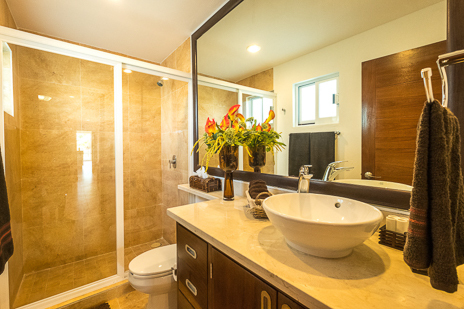 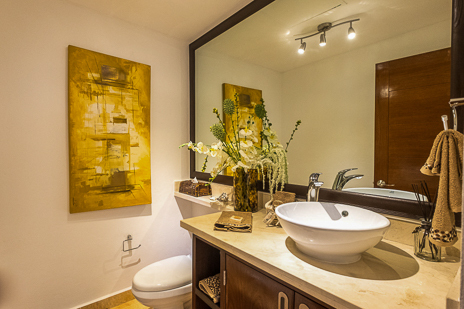 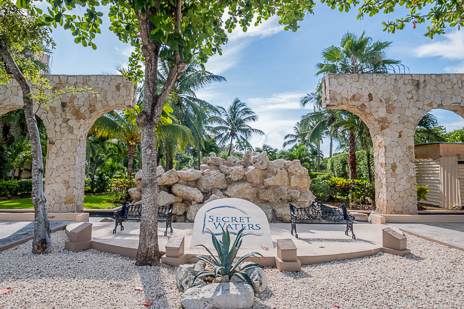 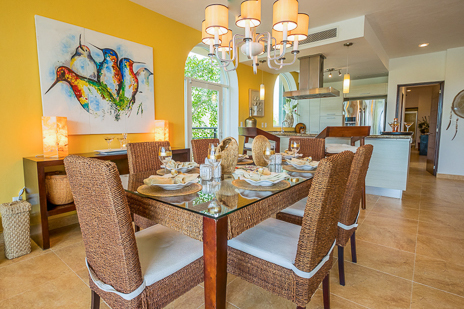 Secret Waters is one of the finest properties and best values in the upscale gated community of Puerto Aventuras. 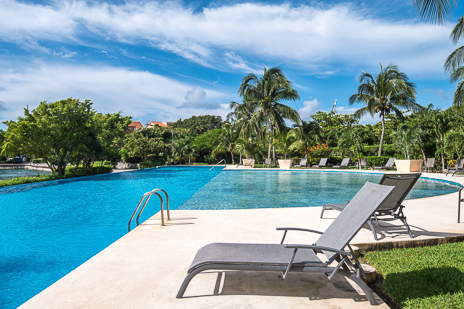 It is located on a private marina with stunning views of tropical palms, the largest infinity edge pool in Puerto Aventuras and the picturesque marina. 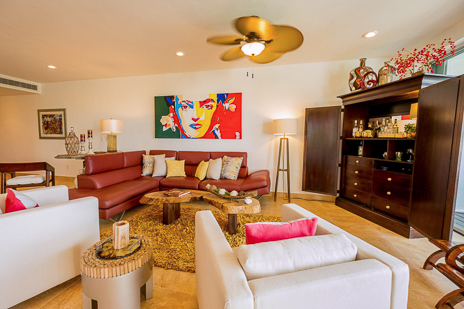 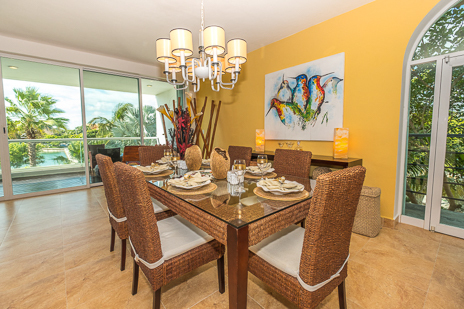 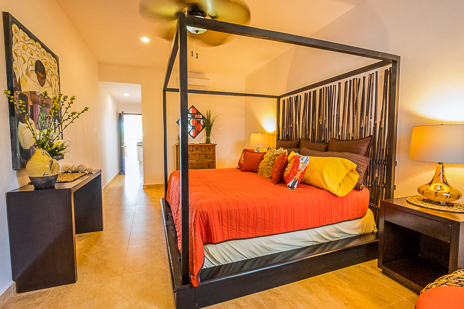 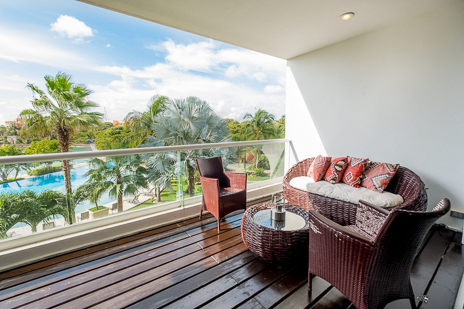 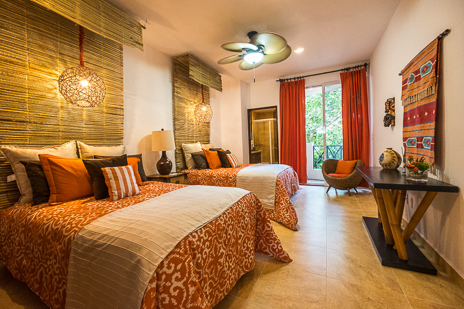 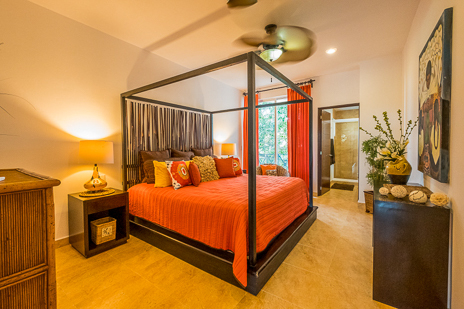 Secret Waters Condo 304 is your spacious home away from home in this tropical paradise. 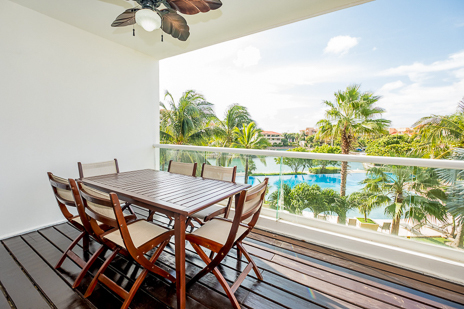 Located on the third level, you'll enjoy your morning coffee on the patio overlooking the marina, lush garden and vivid blue of the pool below. 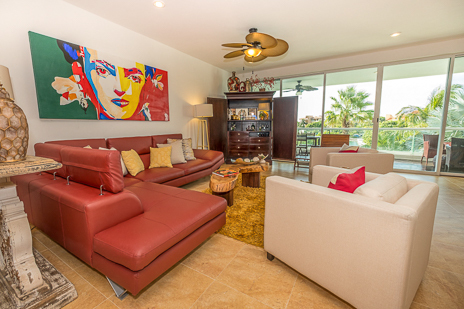 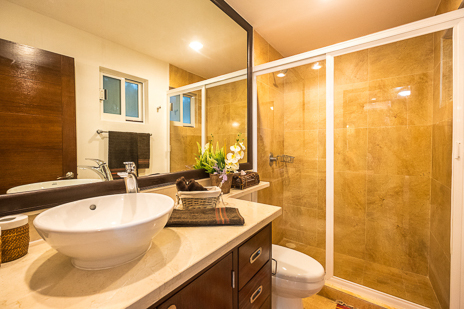 This condo is handsomely furnished and has 2 BRs and 2.5 baths. 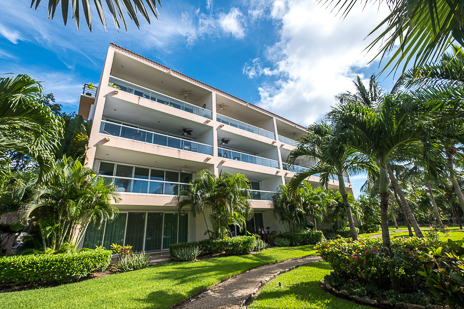 You'll love the extras that include a washer and dryer and Smart TV. 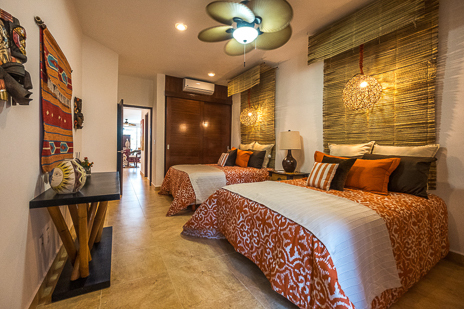 And, of course, there is a full kitchen, internet and maid service. 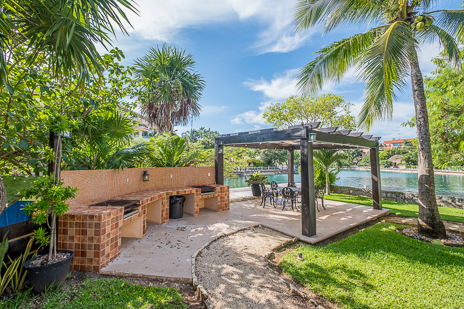 There is plenty of outdoor living on this 3-acre tropical setting. 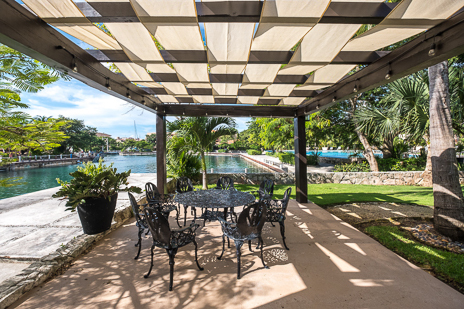 The waterfront patio area features a built-in BBQ and covered patio area. 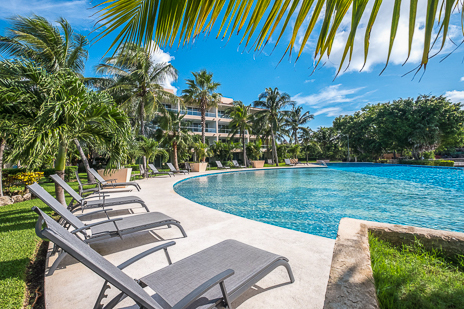 This is a perfect location for your Mexican getaway! 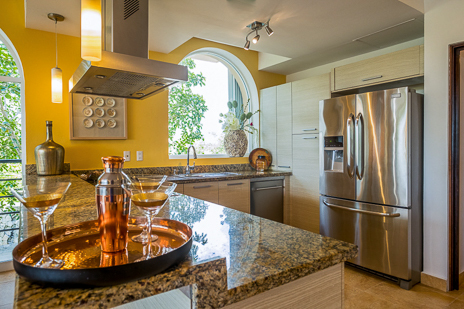 Coffeemaker, blender, microwave, oven, refrigerator, stove, toaster, icemaker, dishwasher, etc. 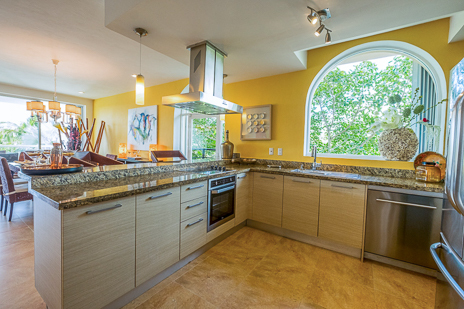 Dishes, pots and pans, utensils, etc. 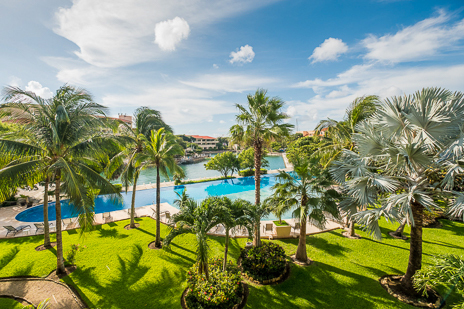 What a picture-perfect view from your patio! 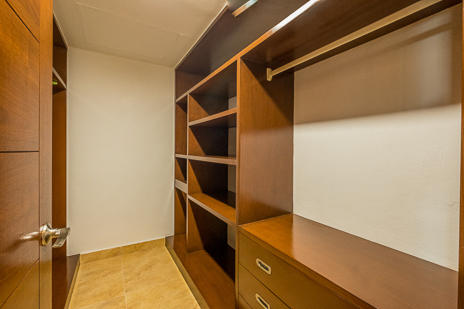 The master bedroom walk-in closet has plenty of storage!